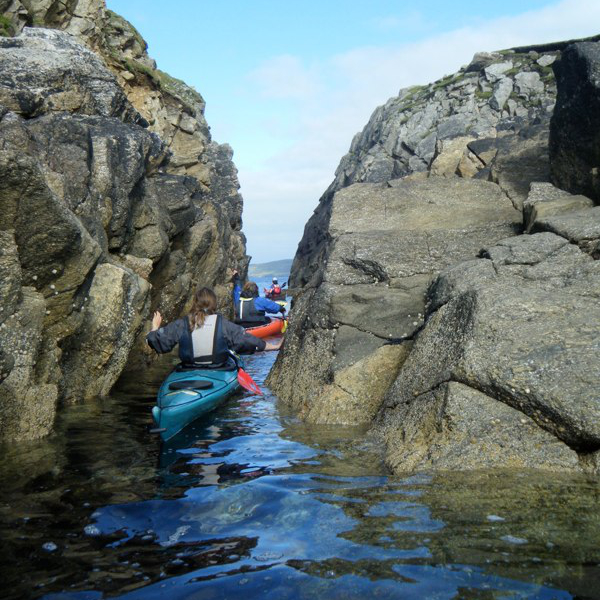 Explore Shetland’s fabulous coastline, sheltered voes, remote islands and abundant wildlife in peace and quiet from a sea kayak with a qualified local leader. Trips are tailored to the ability of participants. Day, half-day and evening trips are available. Please contact us with your preferred dates and length of trip. We can also cater for hen parties, stag parties and birthday trips. 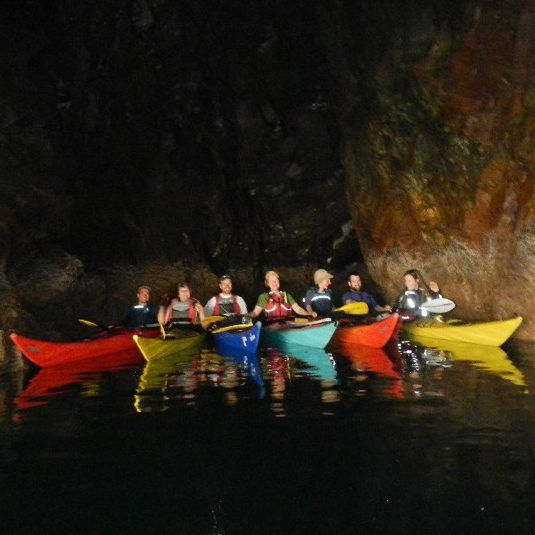 If you are bringing your own kayak and would like a local guide, please contact us to discuss your requirements. We do not have a schedule of trips. They are all arranged according to requests, the weather forecast and the sea-state. Locations are usually decided just a day or two before so we can have the best experience available on the day. If there is somewhere particular you would like to visit, let us know and we will try to get there. 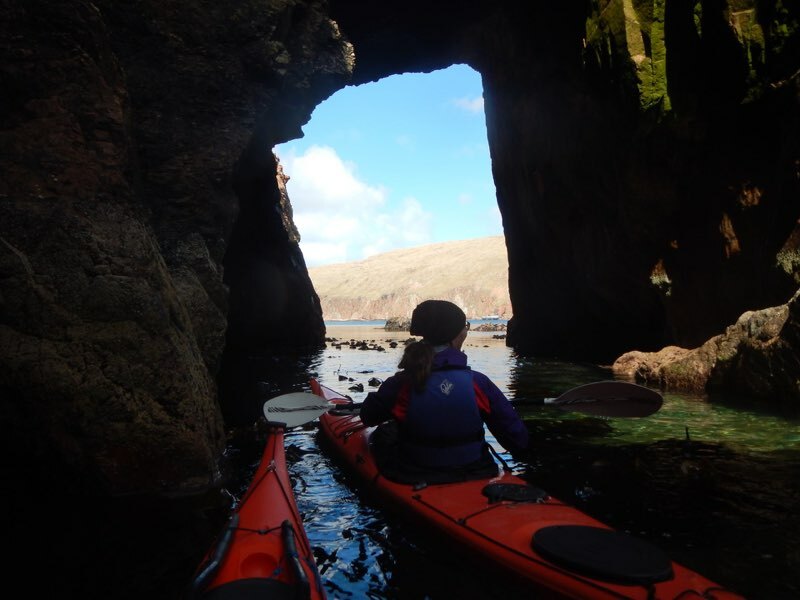 As the weather dictates our venue we cannot guarantee that you will have a trip in the area of your choice, but all the coastline is interesting and your trip will be one to remember.